Tours in French, Italian, Spanish, Greek, English. When you travel, I believe that you should make real connections, have real experiences and learn more about this amazing world we live in. I want you to have that in Chicago. I was born at the Worlds Fair and began traveling at a young age. I took my first photography classes in high school. I studied art in Florence, Italy, worked in Paris, France for Publicis et Nous, and received my MFA in photography from Columbia College Chicago. Languages are also a deep passion for me. I have a bachelors degree in French. After living with roommates from Spain, I began to pick up Spanish. While studying art in Italy, I mastered Italian. Then, while cooking on a boat in Greece, I began added Greek to my repertoire. 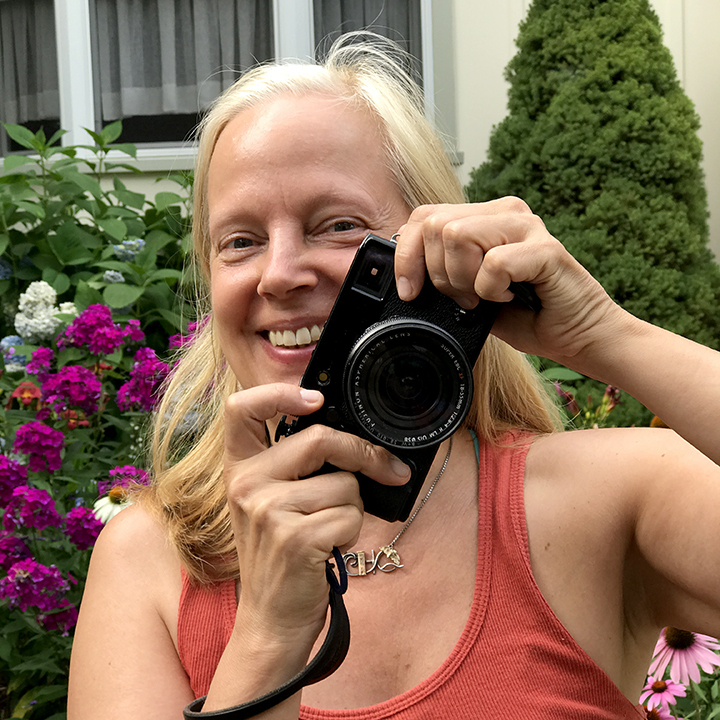 Now, I create travel experiences, working with many Europeans coming to the States and provide multilingual and cultural services, tours, and photo walks. Contact me for further information to customize a tour for you.